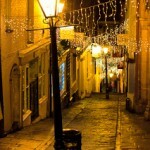 Valentine’s Day Heart-isan Market On The Romantic Christmas Steps! 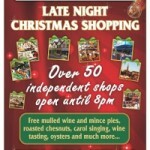 Late night Christmas opening until 8 pm on Gloucester Road 13th and 20th December! 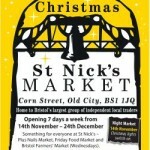 Over 50 independent shops over until 8 pm on 13th and 20th December for late nite Christmas shopping! 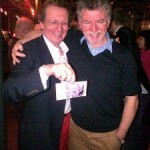 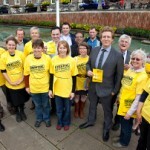 Mayor’s boost for Bristol Pound and Bristol Independents! 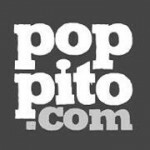 Poppito Pop-Up Shop opens on Gloucester Road from 22nd to 27th October! 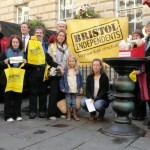 Why we raised the flag on Bristol Independents Day!